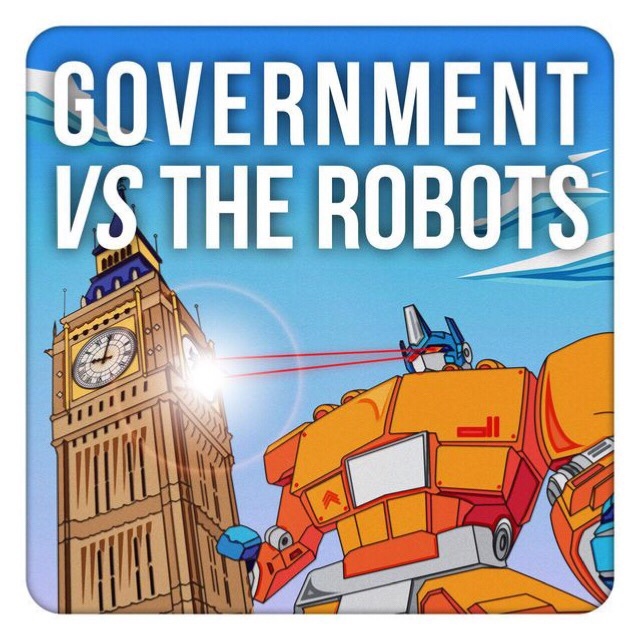 I’m this week’s guest on the excellent Government vs The Robots podcast. If you use iTunes the link to the podcast is here and if you use Acast it’s here (also available on most pod platforms). I’m interviewed by host Jonathan Tanner and we discuss the strategies behind campaigns that have had recent electoral success. We look at whether artificial intelligence could play a role in helping campaigns personalise messages to persuade voters. And, amongst other things, we also ponder when we might see the first use of holograms by a national politician in the UK, something already seen in India, the US and France.